A petition launched to prevent Kanye West from playing the closing ceremony of the Pan American Games in Toronto later this month has now reached the 50,000 signature mark. The Pan Am Games, which takes place every four years, recently announced that the rapper would perform to close the event on July 26. However, the decision has evoked a lot of criticism. The petition calling for West to be dropped from the bill reads: "The Toronto Pan Am games have proven to be very important for Torontonians this year and have triggered a unified sense of pride in our city. It would only be just to ask a proud Torontonian (or even a Canadian for that matter) in the music industry to perform, such as Drake, Walk Off The Earth, Feist, Metric, Shania Twain, deadmau5, Crystal Castles, Zeds Dead, The Weeknd, Peaches, K'naan, and many many more!" 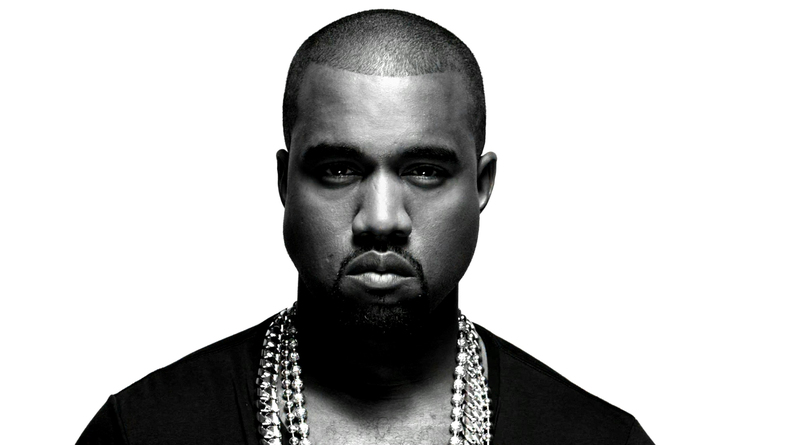 "The options for Toronto artists are far from limited and choosing someone like Kanye West raises several concerns among the people. Why was a local artist or group not chosen and supported, just as our local athletes are throughout the games?" "Toronto Pan Am Games organising committee please reconsider your decision as we will NOT be attending Kanye West's show." At the time of writing, 50,000 people have signed the petition. Mark Daye, the Deputy Leader of the Ontario Green Party, even took to Twitter to describe the hip-hop star an "obnoxious no talent a**hole". 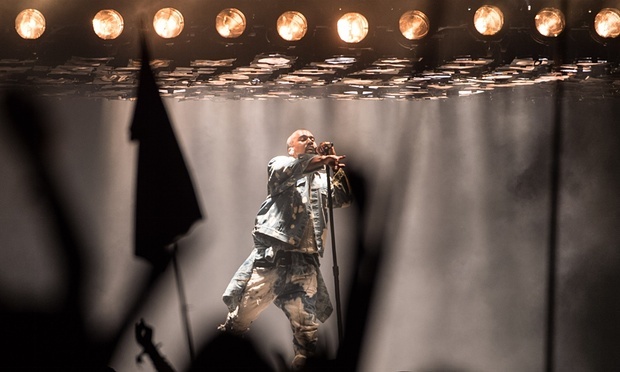 A similar petition was previously launched to prevent the rapper from headlining this year's Glastonbury Festival.The online petition called for West to be replaced by a rock band, attracting more than 133,000 signatures.The original petition read: "Kanye West is an insult to music fans all over the world. We spend hundreds of pounds to attend glasto, and by doing so, expect a certain level of entertainment. Kanye has been very outspoken on his views on music....he should listen to his own advice and pass his headline slot on to someone deserving! Lets prevent this musical injustice now!" It was later revealed that the man behind the petition, Neil Lonsdale, had never previously been to Glastonbury before.